The youngest mountain chain of Greater Himalayas,The Shivalik hills are extended from Jammu and Kashmir,Uttarakhand to Arunachal Pradesh. Shivalik Hills are sub mountain range of Himalayas with many other sub ranges extend through Nepal, Bhutan to Sikkim. The Siwalik Hills are known for fossil of large animals such as giant tortoise, the sloth bear and Sivatherium. 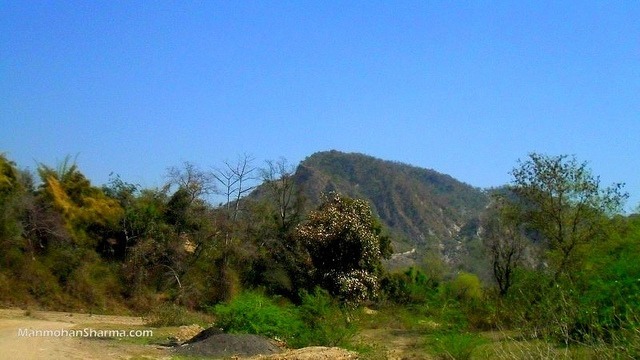 Shivalik Fossil Park is the major attraction along with famous the Doon Valley also called Duns or Doons. The Anaimalai Hills is also known as Elephant Hill located in the border of state of Kerala and Tamil Nadu. 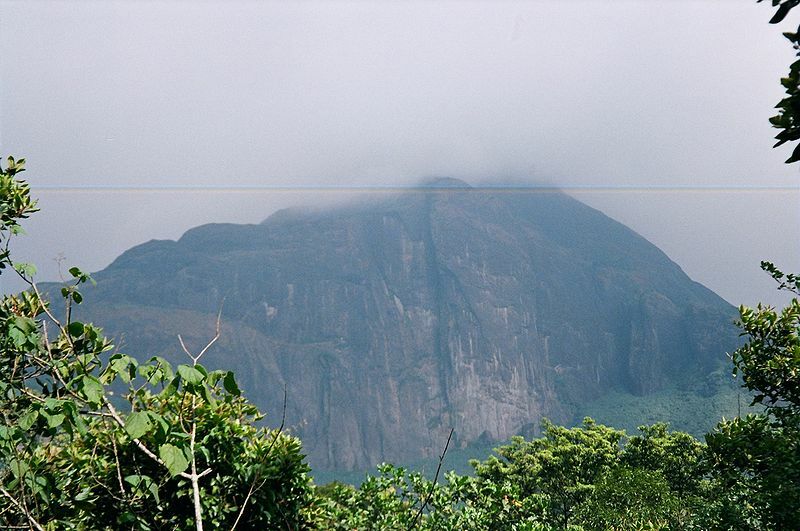 Anaimalai Hills is one of the sub range of majestic Western ghat with the highest peak Anamudi at an elevation of 2,695 m (8,842 ft) in Kerala. 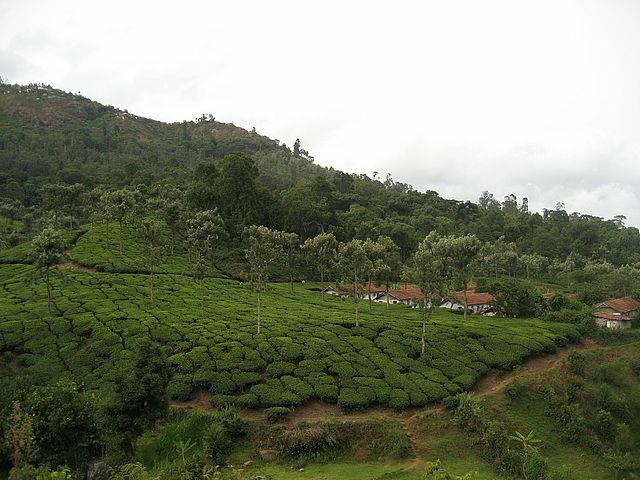 Lower slope of beautiful Anamalai Hills are used for tea and coffee plantations and host a wide ranges of wildlife in Eravikulam National Park,Anamalas Tiger Reserve and Chinnar Wildlife Sanctuary. The Ashambu Hills also known as Agasthyamalai Hills situated between the Kollam District of Kerala and Kanyakumari District of Tamil Nadu. Agasthyamalai is the highest peak among the other 26 peaks hill peaks of Ashambu Hills with an elevation of 1,868 m (6,129 ft). These hills provide natural habitat to more then 2,000 species of medicinal plants and wide ranges of threatened animal species. Ashambu Hills also receive good amount of annual rainfall and home to several important rivers and waterfalls. 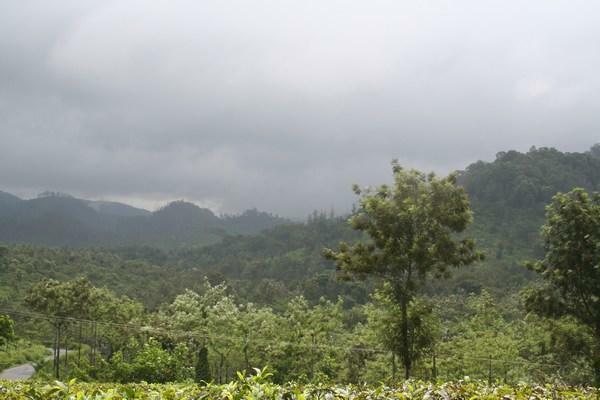 The Cardamom Hills is situated at southeast Kerala and part of great Western Ghats. Cardamom Hills is one of the selected World Heritage Site and known for its cardamom spice,pepper and coffee. 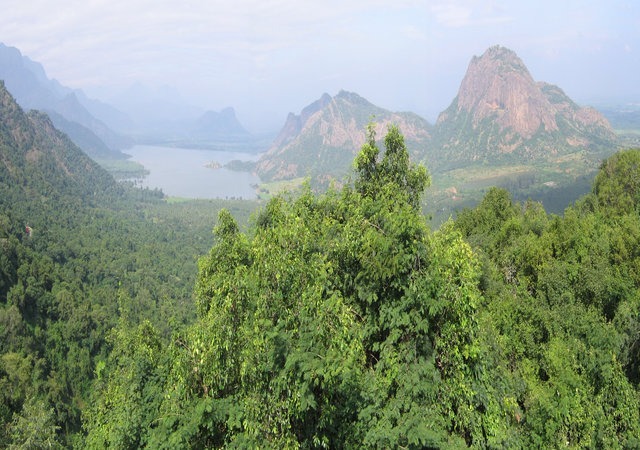 The mountainous terrain,dense forest and deep valley of Cardamom Hills is home to Periyar and Pamba rivers and protected areas for endangered species of animals. The Periyar Wildlife Sanctuary,Srivilliputtur Wildlife Sanctuary and Meghamalai reserve forest are home to Indian Elephant, Nilgiri tahr, lion-tailed macaque,Grizzled Giant Squirrel and Great Indian Hornbill. The Biligiriranga Hills range is situated at the confluence of two major mountain ranges of India the Majestic Western Ghats and the Eastern Ghats. 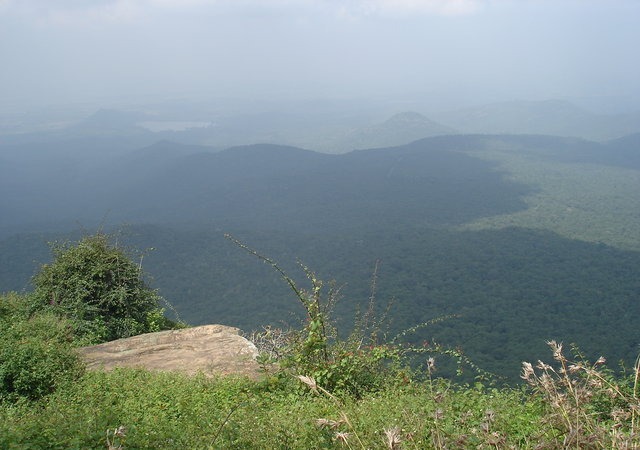 Biligiriranga Hills called B R Hills is famous for Lord Venkatesha temple and diverse flora and fauna. Biligiriranga Hills offers animals to visit both the mountain ranges and provide shelter to wild elephants, gaur the largest bovines and other large and small animals. Karnataka has more famous hills like Chamundi hills and Nandi Hills. 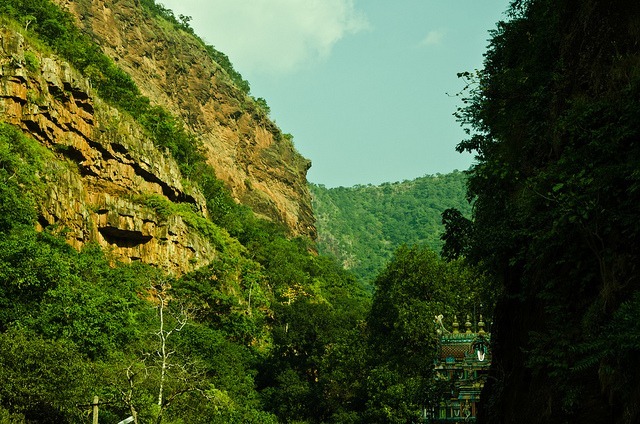 The Palani Hills are extension of the Western Ghats ranges in Tamil Nadu state. 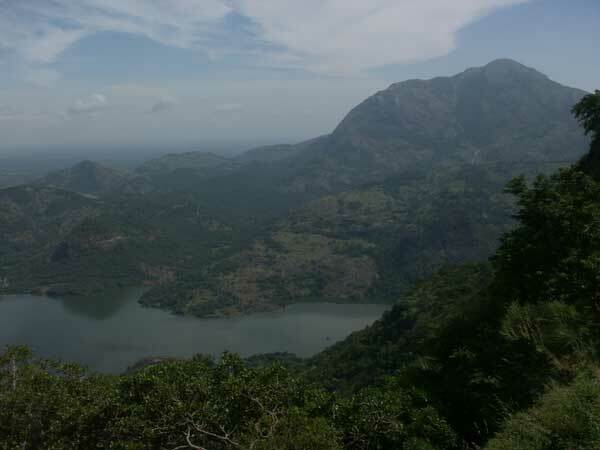 Palani Hills is one of the major tourist destination in south India along with attractions such as hill station of Kodaikanal,Lord Karthikeyan temple,mountain peak and Palani Hills Wildlife Sanctuary. The Nilgiri Hills are major sub range of large Western Ghats with more then 20 mountains peaks. Nilgiri Hills also called Blue Mountains are located at the junction of three major south Indian states Karnataka, Kerala and Tamil Nadu. Doddabetta Peak is the highest peak of the Nilgiris with a height of 2,637 meters (8,652 ft) followed by Kolaribetta, Kattadadu and Kulkudi. The wildlife corridor or green corridor is home to some of the highest waterfalls of India and provide habitat to countless types of flowerless plants and so many exotic species. The famous Nallamala Hills are one of the range of Eastern Ghats stretch over Mahabubnagar and Kadapa districts of Andhra Pradesh. Nallamala Hills run parallel to the beautiful Coromandel Coast and later merges with the Tirupati hills. The hills are known for hot climate, dense forest with open jungle and the popular and beautiful wild animal Leopard. Other famous hills of Andhra Pradesh are Ananthagiri Hills and Horsley Hills. The Lushai Hills is also called Mizo Hills is a part of Patkai range or the purvanchal mountain ranges of India. Lushai hills is very rich in Flora & Fauna and covered with dense bamboo jungle and inhabited by the Mizo and Lushais tribes of North East India. 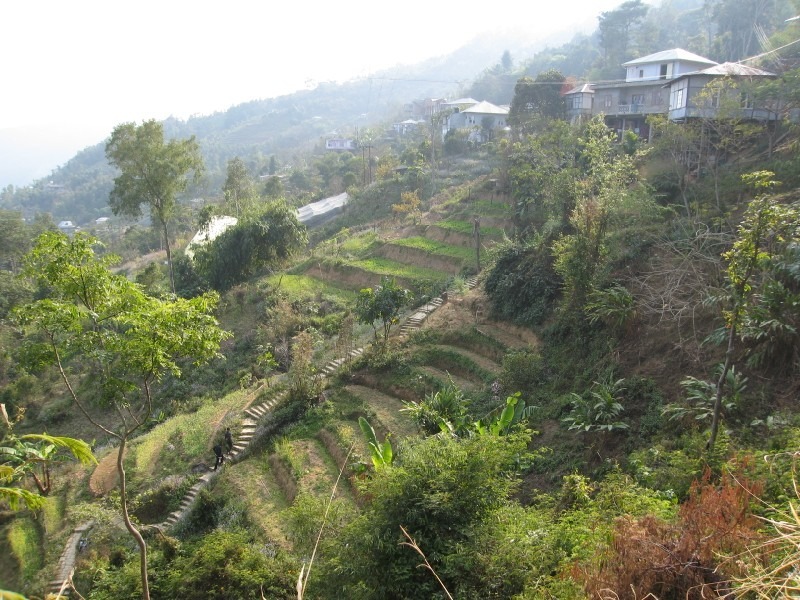 The Garo,Khasi and Jaintia Hills are the three major hills of Patkai range located in the state of Meghalaya. The group of mountains are extremely rich in flora & fauna and home to highest waterfalls in India along with the wettest place on earth Cherrapunji and nearby Mawsynram. 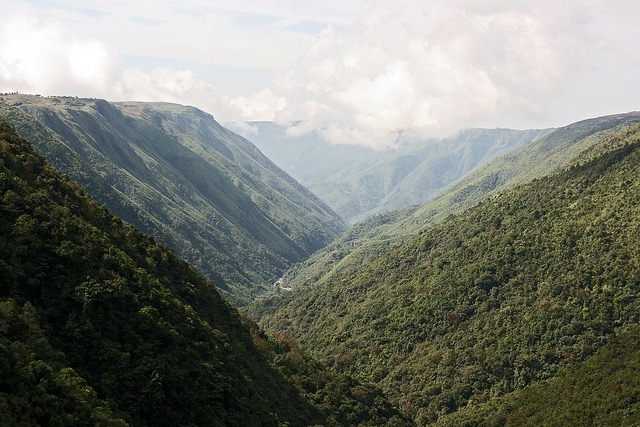 The unique range of flora and fauna attracts naturalists and photographers to Meghalaya.